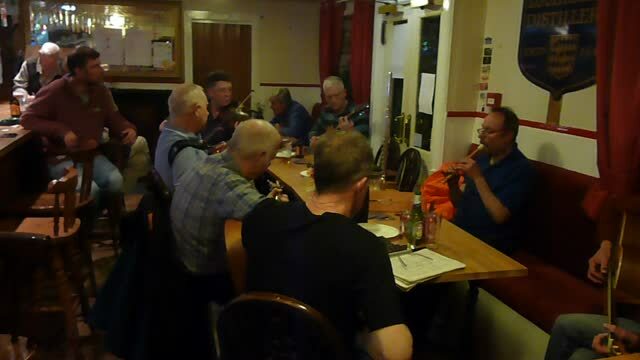 Every Tuesday there is a free Traditional Scottish Music Night at the Aberdeen Arms from 9.00pm till about 1.00am. Musicians are mostly local but we often have some famous musicians and celebrities drop in. The Arms has been hosting music nights since before 2003 and has won accolades and awards as a top music bar E.g. The Famous Grouse Music Pub of the Year 2011.